In a women’s life there is no phase which is better than the maternity phase where she feels complete as a women. Not only for the women but also it completes the couple and marks the beginning of a new journey which is the most special phase of someone’s life. This phase runs away pretty first like a blink of an eye and this moments won’t comeback in your life how hard you try. The best thing you can do is to do a photo shoot. Let me tell you that we are the best maternity photographer in Kolkata working for a long time in this field. Over the years we have conducted a lot of maternity photo shoot in Kolkata and received a lot of appreciation from our customers. We feel ourselves blessed to blessed for being able to make this special phase even more special. We want you feel to happiness every time you look at the photographs and that will be the perfect return to us for all our photographs. When we talk about maternity photo shoot in Kolkata how can we forget about another great phase in their life. Babies make a couple’s married life complete and the feeling of being father and mother is nothing less than divine feeling. The memories of your baby’s special days won’t stay long with you. As like any other good things this will also pass very fast. We do the baby photo shoot in Kolkata to make your memories of your baby eternal with you. 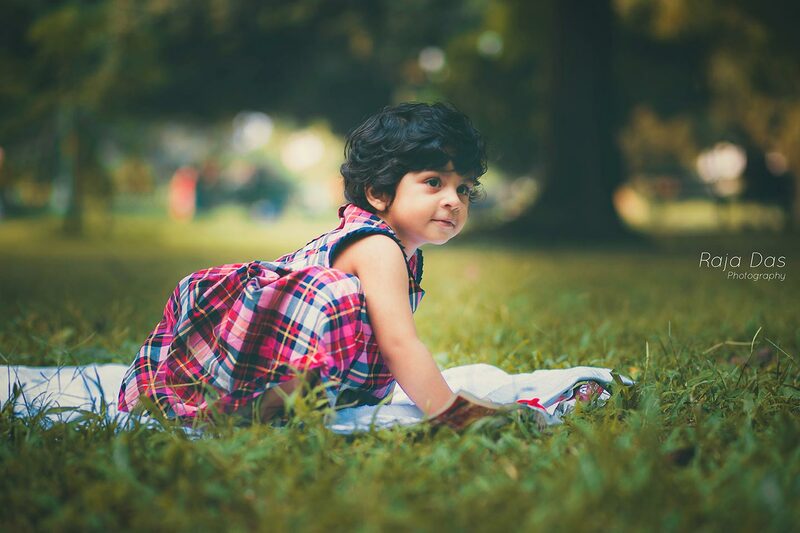 We do kids photography in Kolkata. Kids photoshoot may sound very easy but it is not so easy as you think only experts can click the best photographs of a kid. 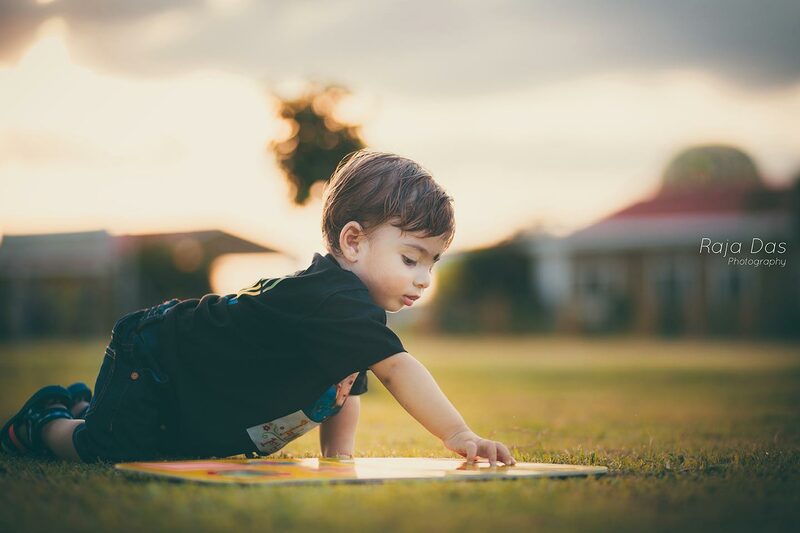 In case of kids photography candid photography becomes really very important as they simply portrays the moments of your kids. The experience and the dedication of our skilful team members has established us as the best kids photographer in Kolkata. Give us a opportunity to do your kids photography in Kolkata. 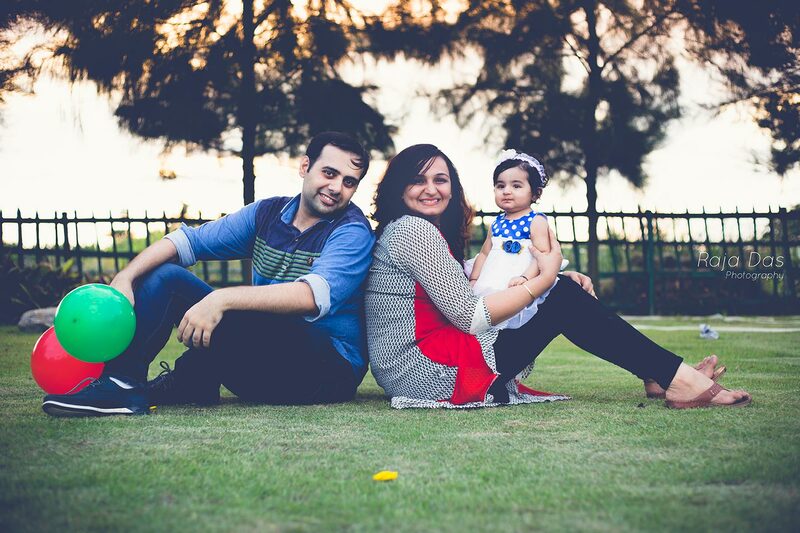 Maternity photography in Kolkata and baby photography in kolkata are perhaps two of the most memorable experience a couple should have as it will be great to look at this picture in their future life. Over the last few years we have been conducting the baby photography and maternity photography in Kolkata and showed the talent of us. We have a number of satisfied clients who have always thanked us for our quality photo shoot. Client satisfaction is our main aim and that is why we never give anything less than 100% in which of our photo shoot. We want to make your maternity phase a great memory with our photography skill. We would surely want to do the maternity photo shoot and kids photo shoot for you and give you some memories to cherish all your life. So if you want to know more about us then feel free to contact us. We will always be there to help you.